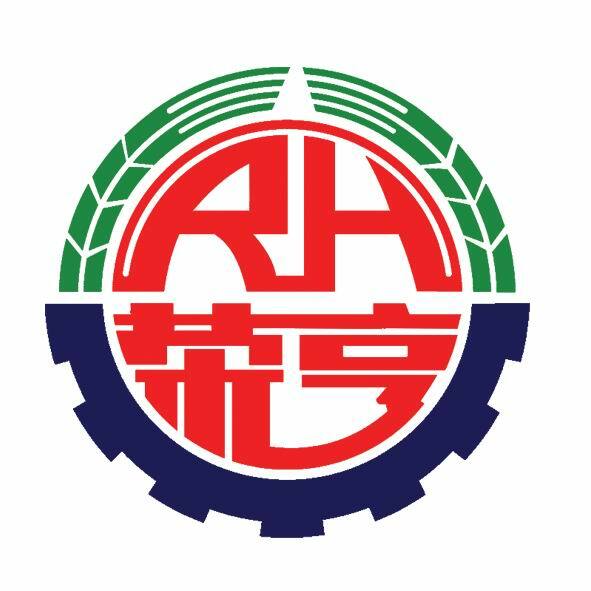 Rong Heng Group focuses on precision casting technology, which can produce products of different material, stainless steel, common carbon steel, alloy steel, tool steel, wear-resistant steel, cast copper, cast steel, gray iron and so on. The single piece weight of the product can be from 0.01Kg to 1000KG, the annual capacity is more than 8000 tons, and we have a complete set of advanced physical and chemical testing equipment. A professional product development team, four kinds of advanced production processes. Looking for ideal Cast Steel Submersible Pump Guide Wheel Manufacturer & supplier ? We have a wide selection at great prices to help you get creative. All the Tool Steel Submersible Pump Guide Wheel are quality guaranteed. We are China Origin Factory of Cast Copper Submersible Pump Guide Wheel. If you have any question, please feel free to contact us.